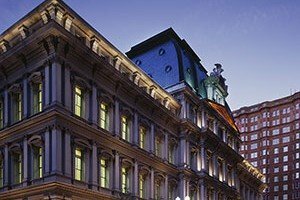 Our historic campus is situated in the heart of St. Charles, Mo., a growing community of more than 65,000 just west of St. Louis. 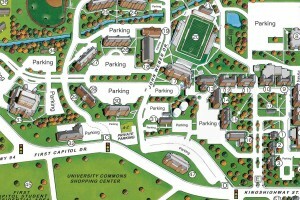 View a detailed Lindenwood University campus map that shows building and parking locations. 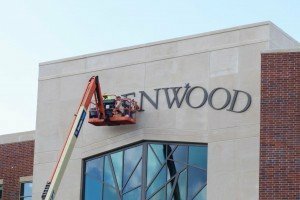 Lindenwood University is in the midst of a bold campus expansion plan that blends the old with the new and provides facilities that will carry Lindenwood well into the future.